Those with a desire to utilize their wealth to enhance the lives of the less fortunate must always balance their charitable intent against their ability to maintain overall financial health. Philanthropy is not throwing money at charities at a whim. It requires careful planning that comes out of a genuine desire to make the world a better place and pass charitable values on to future generations. Below are key questions to discuss with your wealth manager as you make a philanthropic plan. Question #1: How much do I give? The simple answer is to not give more than you can afford to. You must consider charitable giving as part of a personal financial plan, and based on one of many important values. Stability, independence and family are some of the values that counterbalance charitable intent. Consider how sacrificing any of these would threaten the rest of the system. It’s important to make sure you can not only give now, but that you can continue to support the causes you are passionate about in the future. Question #2: How do I give? Gifts of highly-appreciated stock or other assets are an excellent choice, because the tax benefits are twofold: you avoid paying capital gains tax, and you receive a deduction for the gift. Qualifying charities can then sell the stock and pay no tax on the sale. Question #3: To whom do I give, and why? 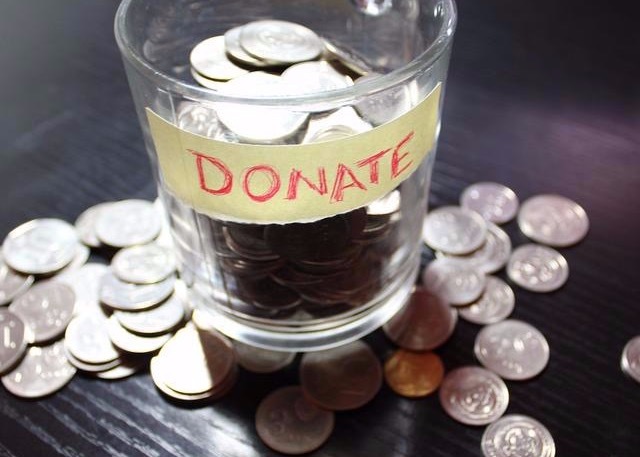 When you focus on your personal mission, you are able to evaluate not only the amount of your charitable giving, but its effectiveness relative to your mission. What are you passionate about? What organizations are aligned with your personal mission? This process is not necessarily about fiscal return on investment. These are investments in human capital, which have intangible benefits from mental health to spiritual satisfaction. At Lifeguard Wealth, we take a holistic approach to advising you on how best to accomplish your financial goals. If you consider yourself a philanthropist, it’s important that we consider charitable giving as a factor just as important as any other in wealth management. Don’t fear that you will have to violate your head to appease your heart, or vice versa. We’ll work together to make sure that by the end of your days you will have created the legacy of a life well lived.